Sometimes a blog just can’t wait. This is one of those times. Ever since last weekend when we had the enormous pleasure of being there on Laura & Darrens wedding day along with it being my first time as a Micklefield Hall Wedding Photographer I’ve been itching to share a small preview. Micklefield Hall is just jaw dropping. 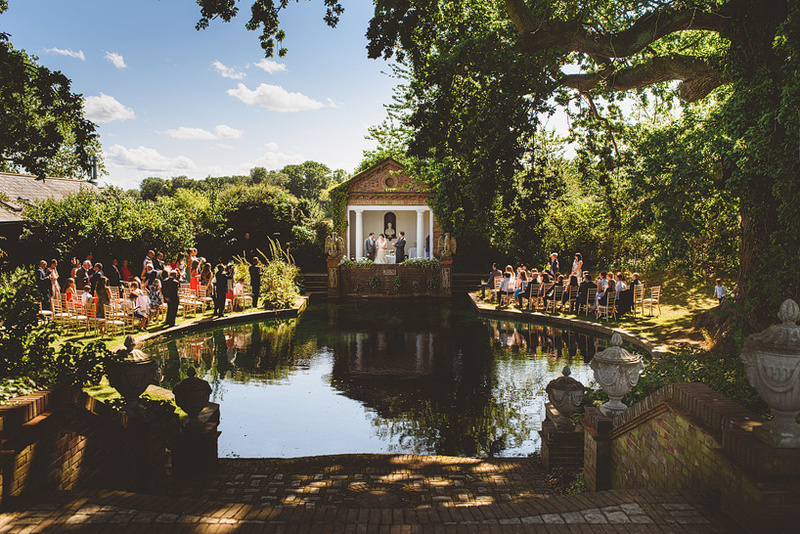 From the outdoor temple sat on the edge of the lake to the manicured rose gardens it’s flawless and one of the very best venues I’ve ever shot at. 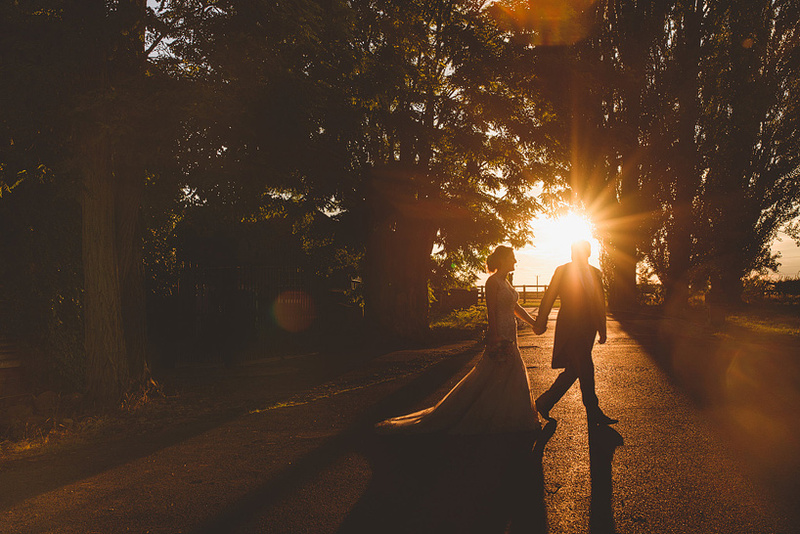 It didn’t hurt that the day was absolutely sun drenched and that Darren & Laura were completely fantastic either. 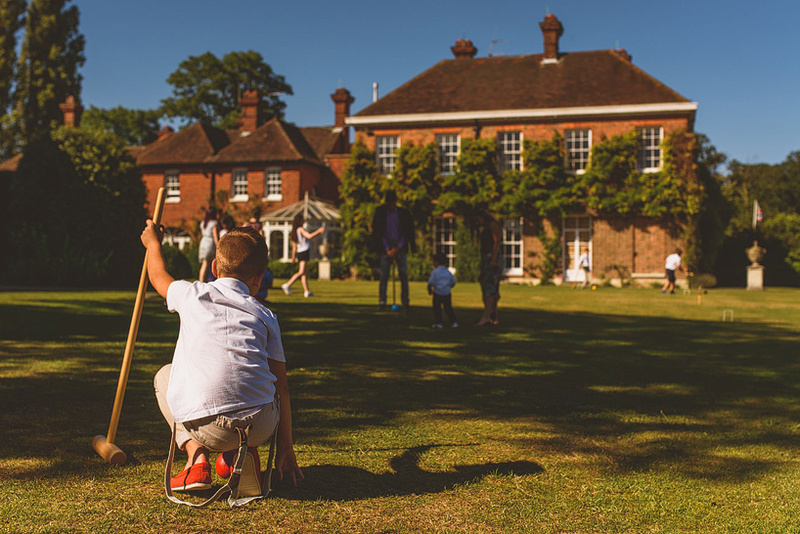 If you’ve just got engaged and looking for a venue, it doesn’t get much better than this and likewise if you’re looking for a Micklefield Hall Wedding Photographer then I’d love to hear from you and go back.